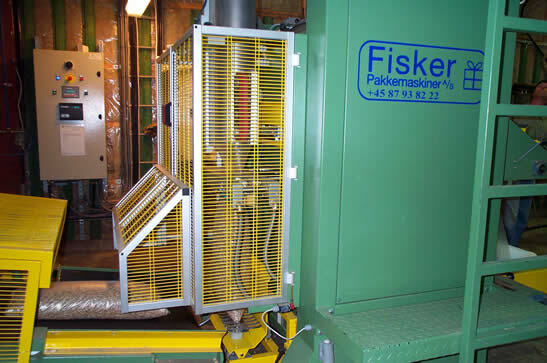 Forssjo Bruk AB manages an integrated sawmill and pellet-production plant on the Ericsberg Estates near Katrineholm in central Sweden. 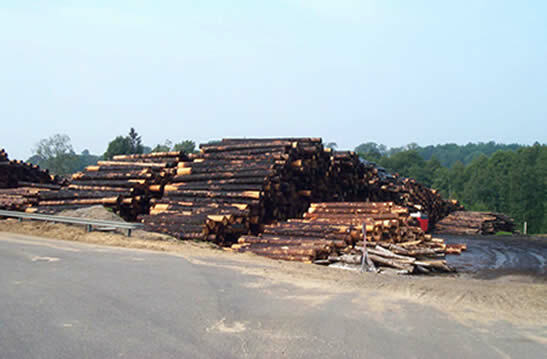 The sawmill annually consumes approximately 165,000 m3 of timber with 85% of the finished product exported. 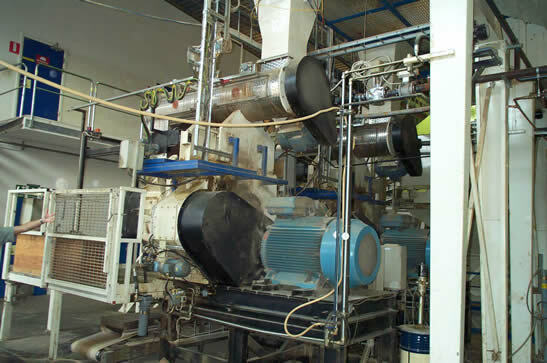 The pellet production system placed in service in 1995 has a capacity of about 45,000 metric tons per year. 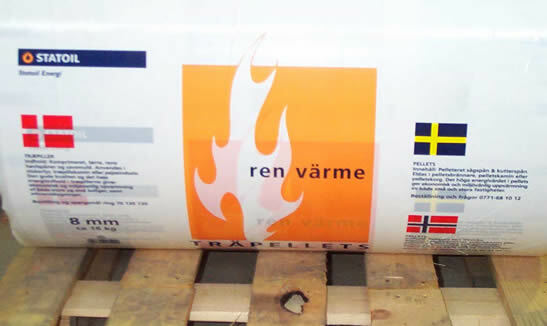 Pellets are sold in bulk for use in district heating plants and bagged for small-scale residential heating systems. 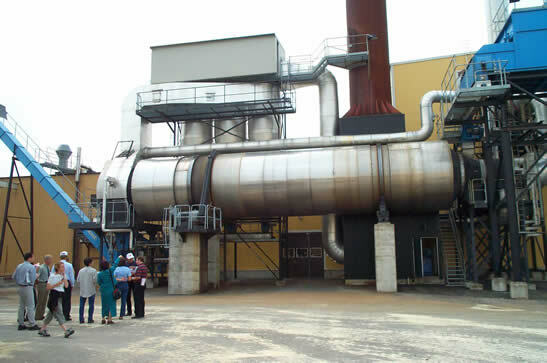 A 15-MW heating system fueled mainly with bark and wet wood chips provides heat for the drying kiln and for drying the sawdust prior to pelleting. 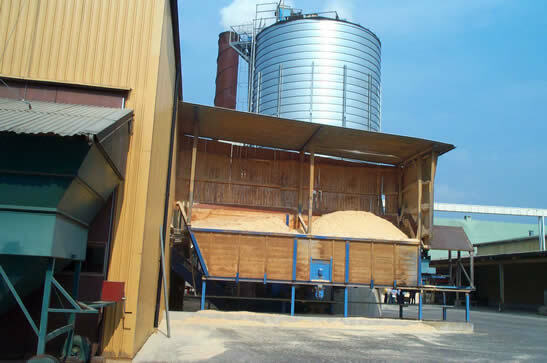 Sawdust from the on-site milling operation, as well as other sources, are used. Sawdust – a by-product of sawmilling. Sawdust is moved with a large bucket loader from the sawmill to the pellet plant. 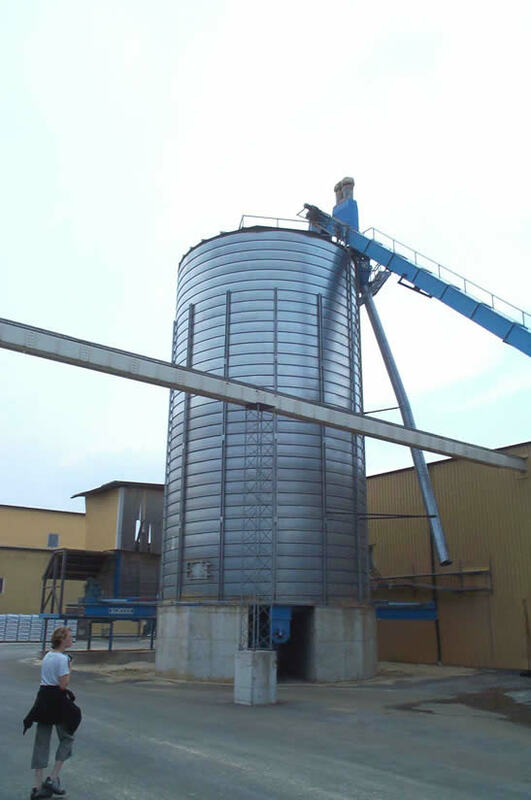 Sawdust is then moved to a large silo. 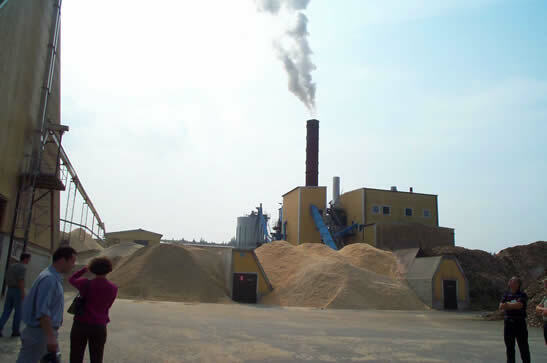 Dried sawdust is moved by conveyer to the pellet plant. 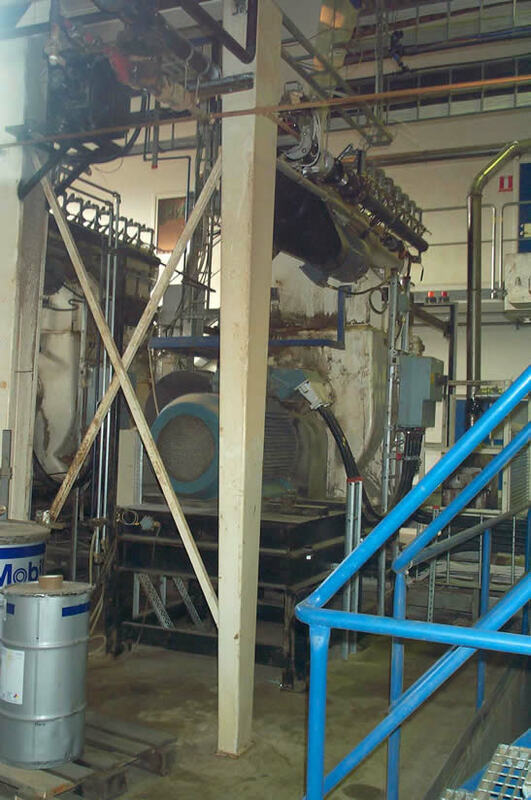 One of two Danish Sprout-Matador pellet mills, combined capacity seven tons per hour. 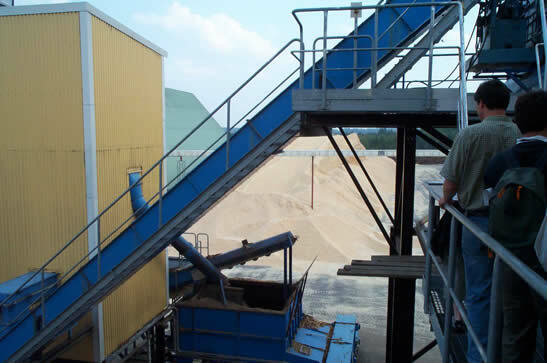 Sawdust enters at the top, pellets are dropped on conveyor at bottom. 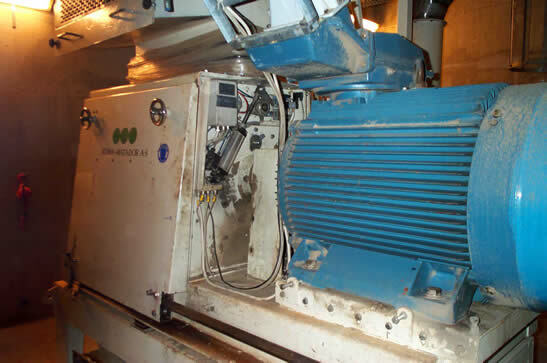 Large electric motors are required to drive the mills. 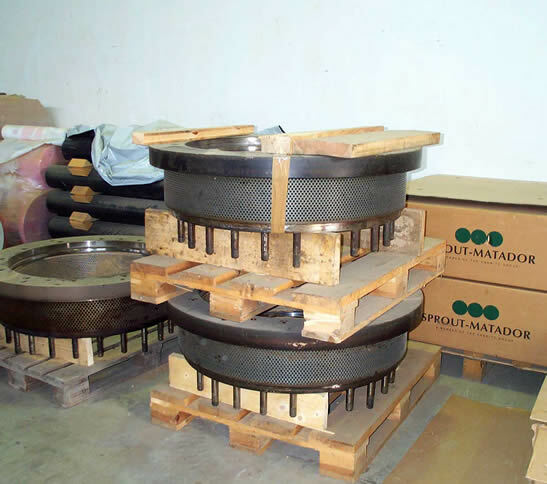 Pellet dies, have an average service life of 1,000 - 1,500 hours. 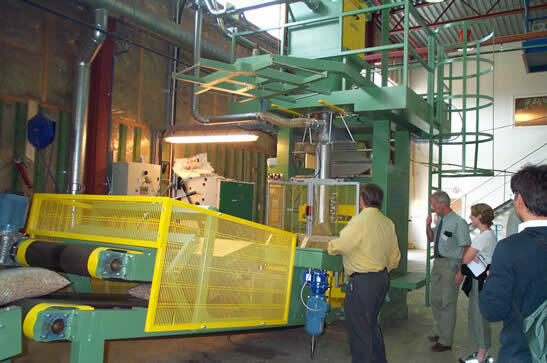 An automatic bagging system is adjacent to the pellet mills. 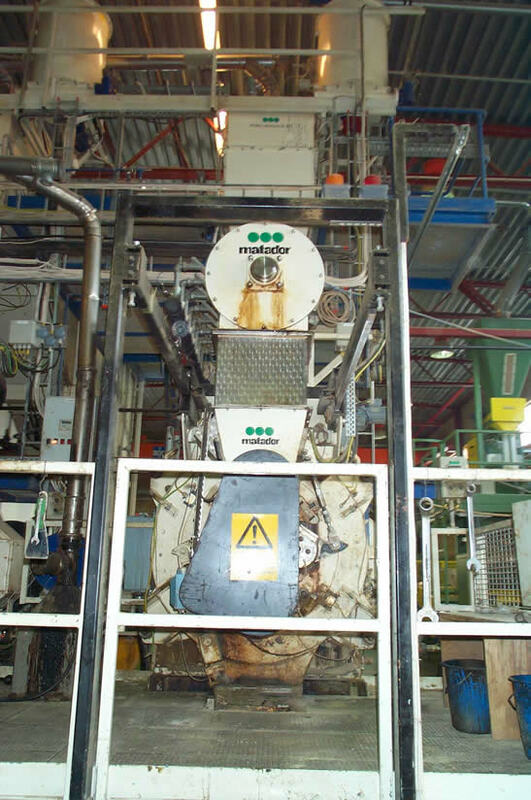 The easy-to-handle, 16-Kg pellet bag was designed for the Swedish market. 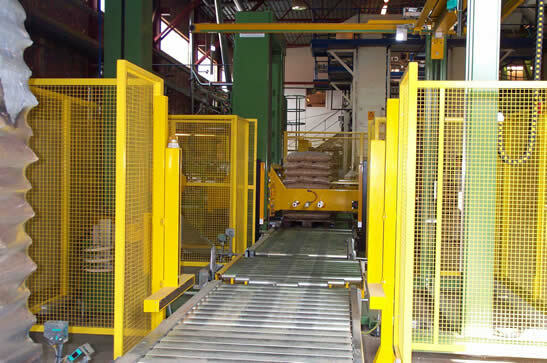 The bagged pellets are automatically loaded on pallets. The pellet bag labels target multi-country markets. 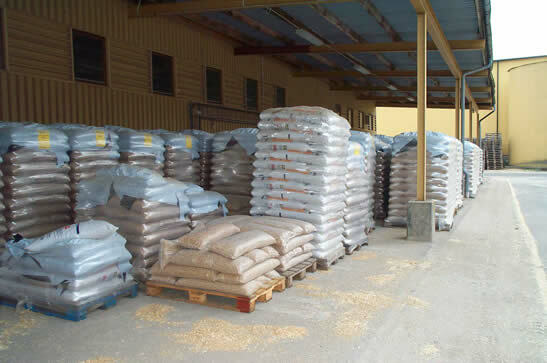 Pallets of pellets outside warehouse await the heating season.